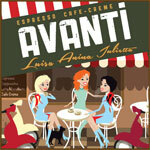 Avanti Coffee source the finest quality green beans from the world’s best coffee growing regions. 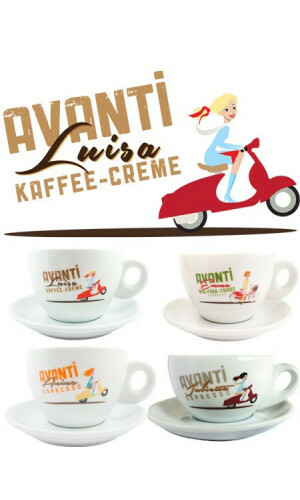 Here you will find our wide range matching Avanti crockery. 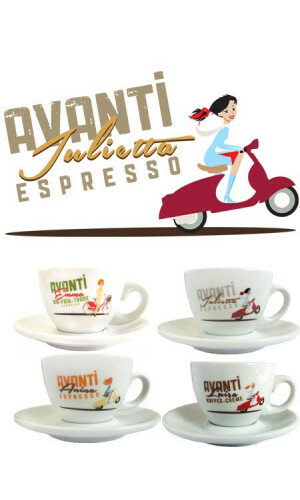 The absolute must for any Avanti coffee lover. 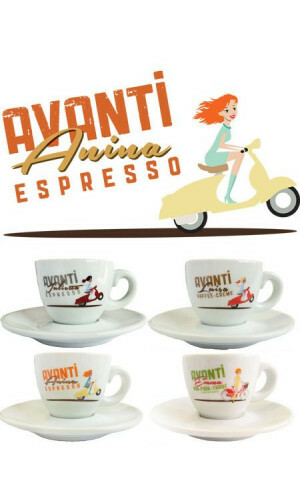 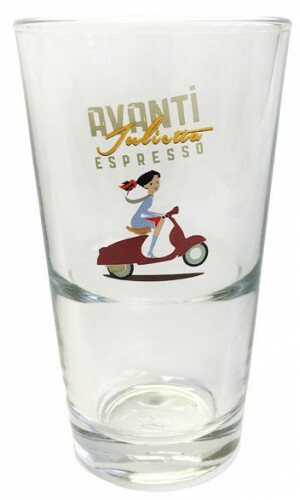 We carry the espresso cup, cappuccino cup, milk coffee cup, latte macchiato glasses and espresso glasses. 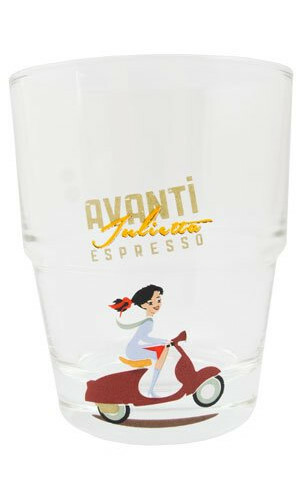 Entertaining in design and made from high quality porcelain they are wonderful versatile and suitable for everyday coffee celebration as well as entertaining.